It is a more common debate these days, it seems, whether marijuana use harms the human brain. People have often commented that people that smoke marijuana are “killing brain cells” or “frying their brain.” Inconclusive studies however have shown conflicting results. Some studies have even suggested that cannabis can benefit certain brain conditions like migraines. A recent study conducted by the Department of Psychology and Neuroscience endeavored to provide more clarity on the impacts of marijuana on both gray and white brain matter. Estimates suggest that over 22 million people in the United States have used marijuana in the last month, but a study conducted by the National Survey on Drug Use and Health (NSDUH) last year suggested that more than half of the U.S. population over the age of 12 have consumed alcohol in the last month. That would put the total amount of people consuming alcohol in the U.S. at over 100 million in the last 30 days. 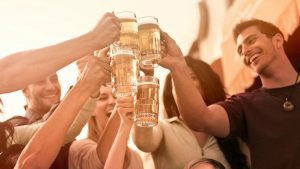 To help provide a comparison, the study included individuals that consumed alcohol as well. 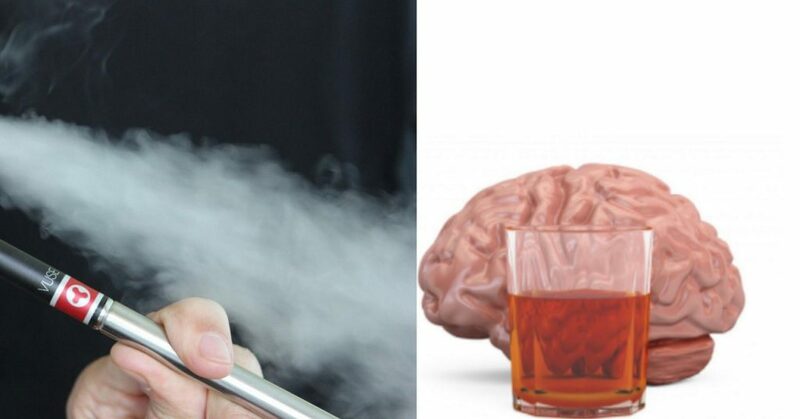 The study ultimately looked to provide and answer to; how does alcohol and marijuana affect the brain? So, how does marijuana affect the brain and nervous system? We are still not entirely clear, but what this study suggests is that there is no direct impact on either gray or white brain matter from cannabis consumption. Alcohol though clearly impairs brain activity and so as a society our perspectives on what is an acceptable drug are not based on factual information concerning brain function and health, that much is clear. The idea that marijuana use kills brain cells or fries the brain seem to be inaccurate as well. It is unlikely that marijuana consumption is entirely harmless, however research seems to be suggesting that cannabis is not harmful to brain activity like many people assume.